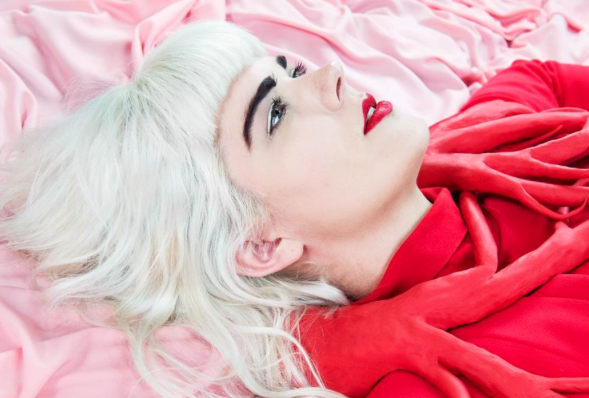 Bec Sandridge has announced news of a 2017 national tour to support her brand new EP In The Fog, which was released today. After busking on the streets of Wollongong and Glasgow, a chance meeting with Passenger and Stu Larsen saw Bec make the big decision to defer uni and join them on their UK tour. 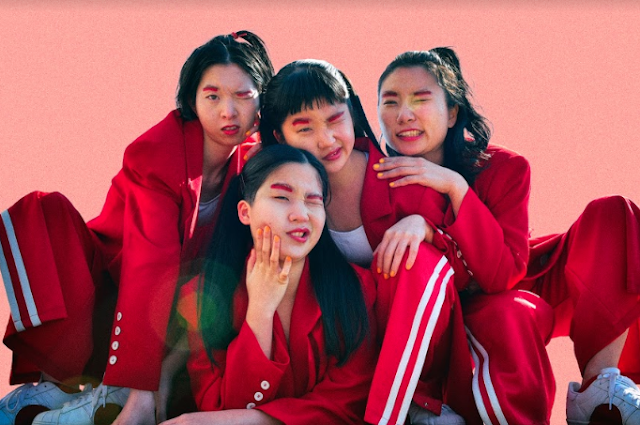 2016 has been a massive year for her, having signed to Wollongong label Farmer & The Owl, receiving massive airplay from triple j and community radio, and also supporting Montaigne and Cub Sport on tour. Her new EP is a collection of five songs that show off her impressive range and depth as an artist. Listen to In The Fog below.